It seems everyone has their own version of this list so I am going to join in too! These are the books that were my 5 star reads in GoodReads or the most sought after in my school library. I was a little surprised at just how many titles were in my list, then I considered that most of the books I read or buy for my school library are gleaned from recommendations from wonderful bloggers, authoritative reviewers, prestigious end of year lists and award winners from the previous year. How can they be anything but awesome? 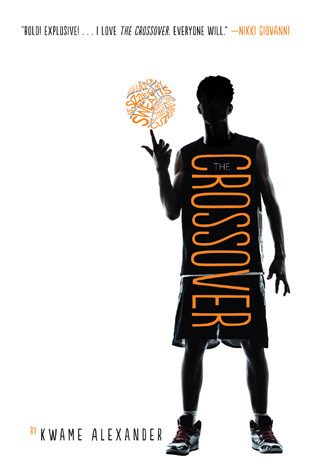 Not just a book for kids that like basketball. 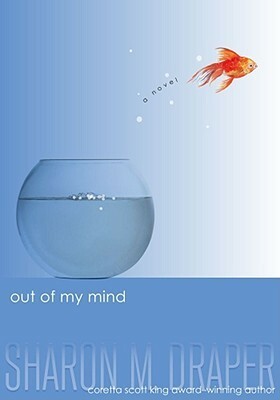 This is moving and real and deals with feelings about family, fitting in, identity and grief. This book was an absolute surprise to kids who thought they didn’t like to read and couldn’t read a novel in verse (almost rap)…they were fighting over this one! I thoroughly recommend the audio version of this – it is read by the author. 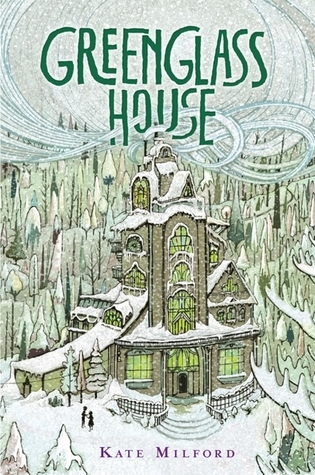 A spellbinding retelling of the Snow Queen story in a contemporary, Northern European setting. A wonderful winter read. 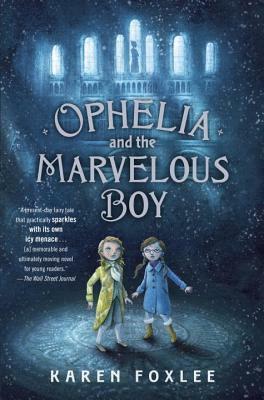 Eleven-year-old Ophelia might not be brave, but she certainly is curious. Her family are still reeling from her mother’s death, and in a bid to cheer everyone up, her father has taken a job at a fantastically enormous and gothic museum in a city where it never stops snowing. 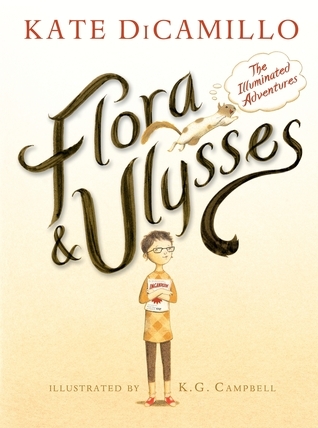 Ophelia can’t wait to explore – and she quickly discovers an impossibility. In a forgotten room, down a very dark corridor, she finds a boy, who says he’s been imprisoned for three-hundred-and-three-years by an evil Snow Queen who has a clock that is ticking down towards the end of the world. A great book for looking at how disability affects family members, refreshing to read about disability from a different perspective. A brilliant book to give kids who couldn’t get enough of Wonder and love reading about people in situations different than their own. You want kids to develop empathy? Then give them this book. 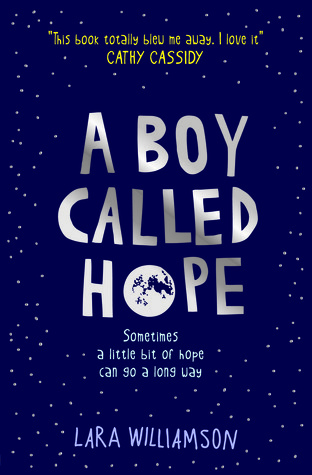 Powerful and moving and another wonderful story to recommend to kids that loved Wonder. 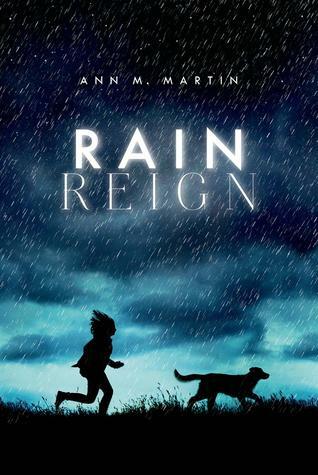 Story of an autistic girl with a fascination for homonyms unravels mystery about her missing and much-loved dog. This seems like a simple story but it will have kids thinking and questioning long after they have closed the book. Stunning! Mid last Century historical fiction with a difference. The Cuban Missile Crisis is explained for kids and the story provides a lot of insight into living with the fear and hysteria of the period. My only regret is that I bought a copy in paperback with poor quality paper and it doesn’t do justice to the scrapbook like media presentation of songs, newspaper clippings, advertisements etc from the period that feature between chapters. Family drama interspersed with humour when a boy thinks his estranged father will come back into his life. Get the tissues out. A talking squirrel and written by Kate DiCamillo – what else do you need to know? It is awwww-some! 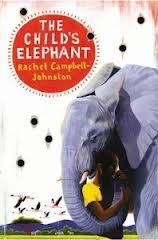 Part animal story part war story about a boy and his relationship with an elephant amidst the devastation of civil war when he and a girl from his village are kidnaped into a band of child soldiers. Great to pair with a Unit of Inquiry into Children in crisis. Covers what is a difficult subject for this aged reader in a sensitive and appropriate way. A swashbuckling fantasy adventure with a feisty heroine. 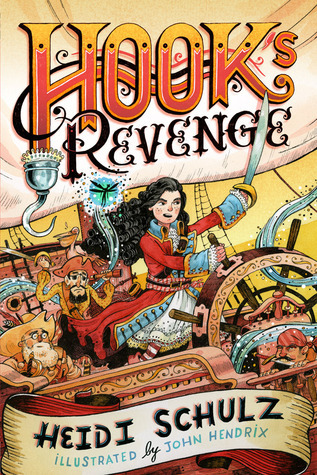 Hook’s daughter swears revenge on the crocodile that killed her father and discovers herself in the process. Not your mother’s Peter Pan story! A young girl enters an enchanted but threatened world “inhabited by animals that shared a special connection with children in the real world, either as beloved pets or tamed wild animals”. Suspense, adventure and magic. 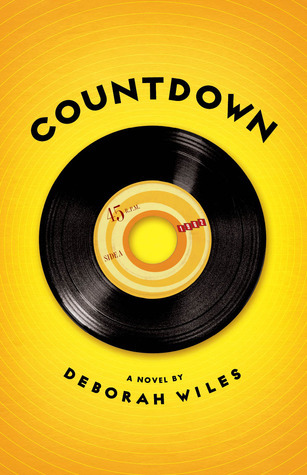 Realistic/historical fiction set in Memphis 1959. 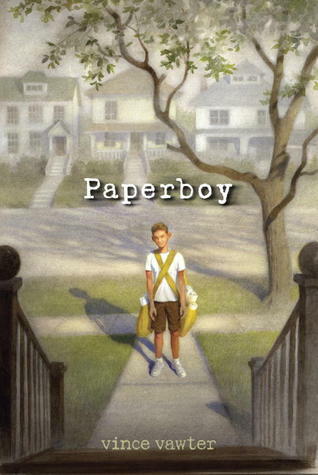 “The paper route poses challenges, but it’s a run-in with the neighborhood junk-man, a bully and thief, that stirs up real trouble – and puts the boy’s life, as well as that of his family’s devoted housekeeper, in danger.” I borrowed the Public Library copy of this and only have the audiobook at school. Need both! A narrative tale in two voices – firstly from the boy trying to save the family business and the local environment from developers, and the second from two rascally raccoons who live in the area. Great overlapping of threads that come together very cleverly. 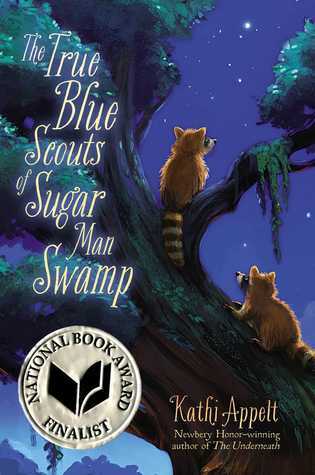 This story depicts the south with an authenticity (at least in my mind) that had me believing I was in the bayou. Magic, good versus evil and a whole lot of twists and turns. Ignore the discussion and controversy over whether this is too much like Harry Potter, and just enjoy the brilliant story. I can’t wait to read what happens in book 2. I’ll be honest, I was not expecting to like this quite so much it took me by surprise. 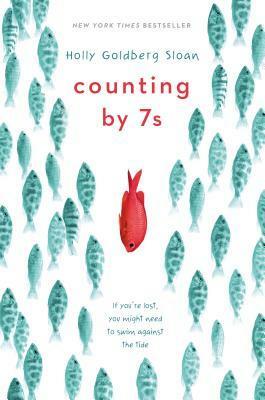 It’s is the kind of book so many kids need – not too long, with punchy writing and a tight plot that will hook (well… I read it and finished it in the small hours). This would be a good ladder for kids into other fantasy/historical adventure stories e.g. the Ascendance Trilogy by Jennifer Nielson. 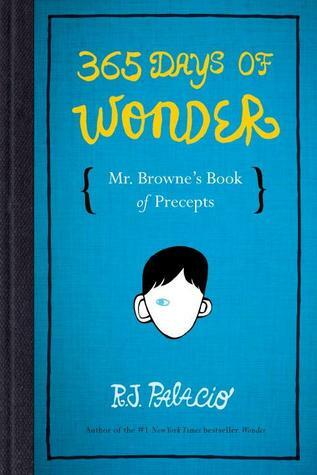 If you loved Wonder then you need to continue the goodness with this little gem of a book. I was delighted that so many caring boys in our school community wanted to read this as much as our girls. Adding this to our collection led to new conversations and fueled a resurgence in demand for the original book and others about empathy and bullying. I loved Emma Carroll’s earlier book Frost Hollow Hall which I had given 5 stars in 2013 (it is a wonderful historical ghost story and kids love it too!) I was just as delighted with this – the plot felt fresh and new. 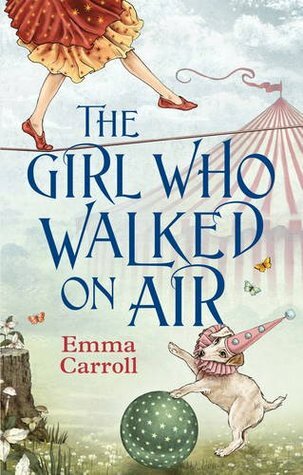 Give this to fans of Jacqueline Wilson’s Hetty Feather trilogy. “Abandoned as a baby at Chipchase’s Travelling Circus, Louie dreams of becoming a ‘Showstopper’. Yet Mr Chipchase only ever lets her sell tickets. No Death-Defying Stunts for her. So in secret, Louie practises her act- the tightrope- and dreams of being the Girl Who Walked on Air. All she needs is to be given the chance to shine. One night a terrible accident occurs. Now the circus needs Louie’s help, and with rival show Wellbeloved’s stealing their crowds, Mr Chipchase needs a Showstopper- fast. A fantasy mystery story that also touches on issues of family, identity and belonging. Action and adventure and trains and a very tight suspenseful plot. I’m going to have to work a little harder at promoting this one – I had only bought the eBook and kids haven’t discovered it as much as I would have liked. This deserves to be in both formats in our Library. 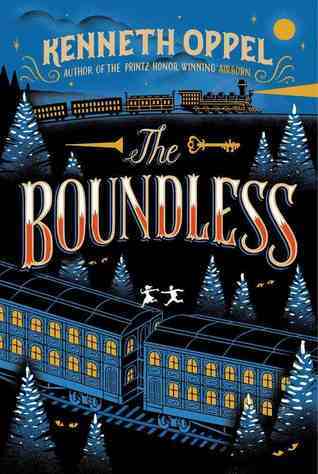 “The Boundless, the greatest train ever built, is on its maiden voyage across the country, and first-class passenger Will Everett is about to embark on the adventure of his life! This is up there with Out of my mind and Wonder as another great book to show kids the true meaning of empathy. You will feel the full gamut of emotions reading this book, but it is worth every crumpled tissue! 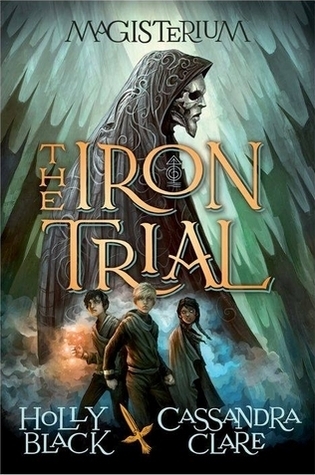 I thought this was fantastic – in the tradition of Percy Jackson and Sarwat Chadda’s Ash Mistry series while at the same time feeling like a fresh story. I was hooked. 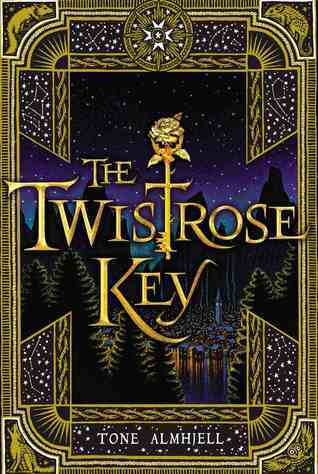 “In this riveting fantasy adventure, thirteen-year-old Jax Aubrey discovers a secret eighth day with roots tracing back to Arthurian legend. 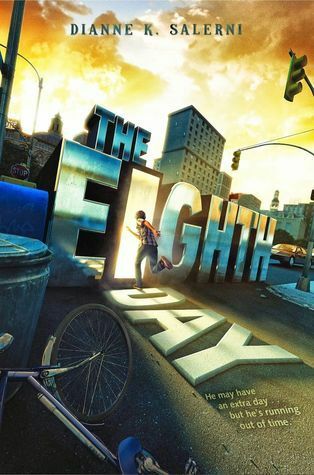 Fans of Percy Jackson will devour this first book in a new series that combines exciting magic and pulse-pounding suspense. 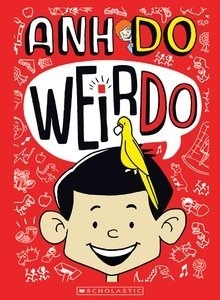 Lastly, the book that knocked Diary of a wimpy kid and Tom Gates off their respective pedestals in our library as the most asked for, checked-out and highest number of held duplicate copies…. This was voted the funniest series and as a result, was the most requested series in our library for 2014…. 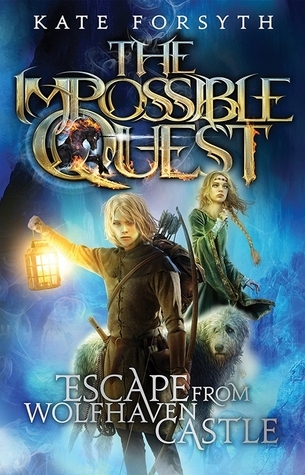 Some of my ‘hardest nut to crack’ reluctant readers discovered that this is their ‘magic book’ (the kind of book that transform them into a reader and has then coming back asking for more!) 3 in series so far. An easier read than DOAWK. I hope you have found something new there from a rather eclectic range of books spread over two posts. Unfortunately, I don’t get a chance to read every book that probably deserves to be here. Sometimes I’m so eager to put a book into a student’s hands that I catalogue it and process it as fast as possible and then it is off on its circulation journey! See the other titles that received a five-star rating over at Goodreads. Shiverton Hall - a "must read" for Skulduggery Pleasant fans! Hungry for more Harry Potter?